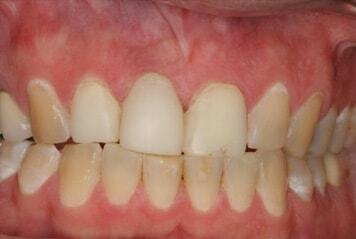 Do you have a tooth or teeth that have deteriorated? Is your mouth overcrowded with teeth? Do you suspect you may have gum disease? Come and let us take a closer look at what’s going on to determine if an extraction is necessary. 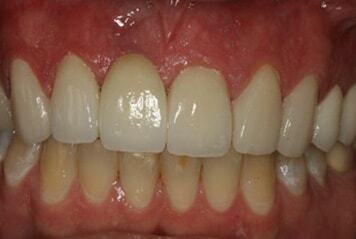 Due to a wide range of reasons, teeth can deteriorate to such a great degree that extraction is required. One cause can be severe tooth decay that reaches the nerve-heavy pulp of a tooth. If this occurs, you may be at high risk for an oral bacterial infection. In other cases, you might simply have too many teeth, and one tooth might need to be extracted for orthodontic reasons. If you’re suffering from periodontal disease, also known as gum disease, the gums around a tooth might become so weak that the tooth has to be extracted. The first step is having local anesthesia administered to numb the area. The tooth or teeth are pulled. Gauze will be placed where the tooth was to absorb the bleeding as self-dissolving stitches are applied. Dr. K has done thousands of extractions and it’s usually a fairly quick treatment. Contact us to discuss your situation and we can schedule an appointment for you.